Home » SEO » Ever Thought About Going Global with International SEO? The New Year is always exciting. The air feels different – and suddenly, you want to go out there and DO something different, too. For others, they make big changes like rebranding or redesigning their logos. For some, changes might be subtle, but still effective. Things like, producing more content or being more engaging on social media, may not be as evident at first, but the New Year definitely sparked the inspiration. This 2017, one of the things that businesses could think about is expansion and growth. If you’re a startup and you’ve seen some good profits recently, perhaps this year is a nice time to look at other markets. Or maybe you’re getting big and an international client is thinking of buying. Whatever the situation, there’s nothing wrong with considering foreign waters. When it comes to your website and your offers, have you ever thought about going global? There are two main reasons why business owners should consider international SEO. For one, it’s great for growth and expansion. Let’s say you’ve gotten some great results selling jackets in your home country. But lately, you’ve also received some attention abroad. Suddenly, you’re getting requests from other countries. Now this is an exciting time, because who would have thought that other people would like your products? Second, as a business owner, it’s a BIG deal. Going global is HUGE. There are plenty of factors and challenges to consider. But once you’re past that, you can reap all kinds of benefits. Your bottom line would be the most obvious one. But aside from that, think about the international relationships you can form: from suppliers, buyers, partnerships, to possible investors. If it’s always been your dream to be big, going global is your ticket. One of the first steps you need to do to sell to an international market is of course, to make yourself visible to a new foreign target market. International SEO can help you there. In essence, practicing international SEO means that you’re marketing outside your native language and/or country. It’s NOT limited to non-English speaking countries. So if you’re a U.S. company for instance, and you’re targeting Canada, that’s already international SEO (despite both countries’ main language being English). 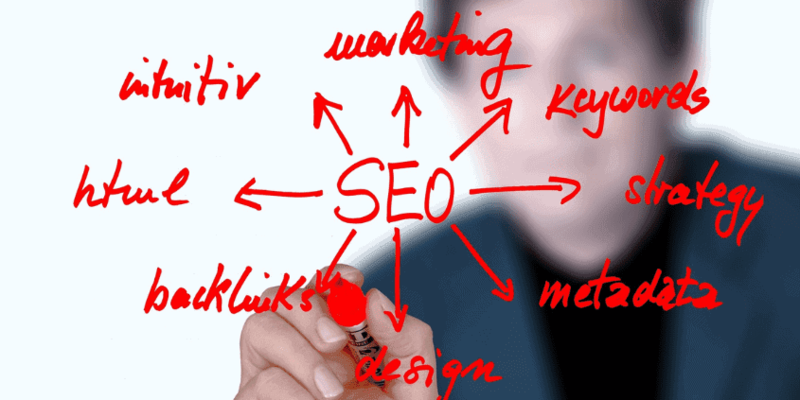 International SEO will also cover deeper aspects of global marketing. It won’t be limited to language of content, backlinks, or domain extension. Once you decide to jump in, you will also need to pay attention to user experience, mobile usability, and local offers. All kinds of businesses has the capacity to go global, it isn’t just suited for retail. As long as you have a product or service that’s been receiving demand abroad, expanding overseas is worth thinking about. However, before diving in, you need to ponder on several factors. Let’s take a look at a sample website, Best Buy, to get an idea of what international SEO could look like. Becoming visible in search in your foreign country of choice is usually one of the first things you need to consider. In the case of selling jackets in the U.S. for example, if you want to expand to Canada, you need to make sure you appear in their search engines whenever they type in relevant keywords (e.g. cheap jackets for sale ontario). What would make it complicated is if Google isn’t the popular search engine in your target country. If you expand in China for example, their search engine of choice is Baidu. You need to be prepared to optimize for that. Another important thing to take care of is your domain extension. Using .ca would give your website more authority in your target location than the usual .com. A recommended approach is to use country-code top-level domain (ccTLD), which not only covers your international SEO concerns, but also user experience. By purchasing a domain extension unique to your target location, you make it easy for search engines AND users to prioritize you the second they see your domain. Canadians looking for better deals on jackets for example, would be more likely to click on a .ca extension, even if your .com site is ranking on global SERPs. There’s definitely more trust and authority with this option. However, a huge con to this strategy is price. Domain names can be highly expensive, especially for startups or medium-sized businesses. 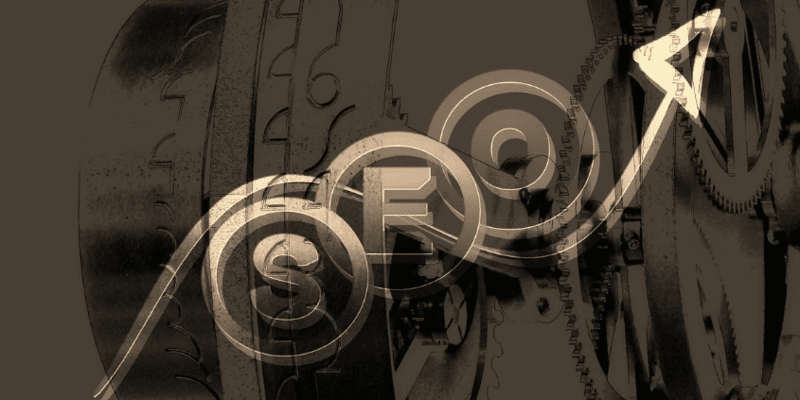 For a more in-depth guide, check out Eli Schwartz’ s article on ccTLD and international SEO. The second main concern is language. Even if it’s English, web copy and content for another country has its challenges. In Canada for instance, there are two hurdles you need to overcome. One is the quirks in their English language, second is the fact that the other half speaks French. Before you try and sell jackets – or even think about international SEO – get a feel for the language and culture. What’s the difference between U.S. and Canadian English? What copy would get your jackets noticed once users visit the landing page? What about the French-speaking part of Canada? How will you cater to them? The difference in culture, language, and spending habits will also reflect on the elements you put on your website. Aside from the SEO aspect, you need to talk with your web designer about the layout of your page. The end result is of course, a smooth, stress-free experience for every user. However, you should also customize your international page based on your foreign market’s standards. What’d the first thing that captures their attention? Which products would you highlight? Will you offer deals? If so, which ones and how will you package them? These are only a few points to consider. Other small elements that you might want to discuss with your web design team is type of web copy, layout of featured products, CTA placement, and color scheme. Expect ecommerce on mobile to be bigger in 2017 and beyond. If you haven’t optimized your website for mobile use yet, it’s never too late to begin. But if you’re entering international SEO territory, you might want to research first about the frequency of e-shopping in your target country. In Canada for instance, mobile usage has been steadily increasing. But how they use their devices is a crucial factor if you want to successfully penetrate that market. In one study, it showed that Canadian mobile users tend to do most of their mobile shopping when at home, compared to their U.S. counterparts who like to shop on the go. With this information, how will you optimize the mobile experience so it’s pleasurable to shop from your mobile site? What Do You Think? Is 2017 The Year You Go Global? Succeeding in your local territory alone is a battle. But if you add a foreign country into the mix, it could get even more challenging. However, if you really want to see your business and your name skyrocket, accept the challenge of going global. Once you’re ready, learn the ropes of international SEO. Outrank your competitors and leave your mark on the world. This is a great article. Thank you for sharing it. SEO seems like a marathon rather than a sprint and it truly test of patience, endurance, skill and accuracy.